Aluminium is clearly on people’s minds in the window and door industry and, more importantly, renewed interest from consumers is driving growth, new product applications and new opportunities. 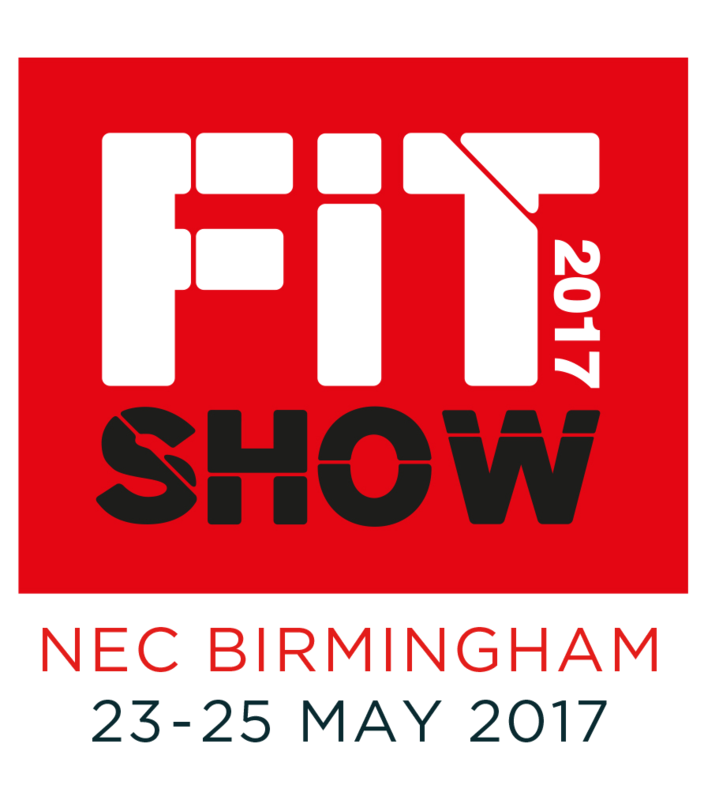 In this blog we’ll look at some global and UK trends and how the FIT Show 2017 is a barometer for business in the residential aluminium building sector. Aluminium is a very light metal that is highly resistant to corrosion, can be recycled over and over again and easily customised. This makes it an ideal choice of building material for windows, doors and conservatories. 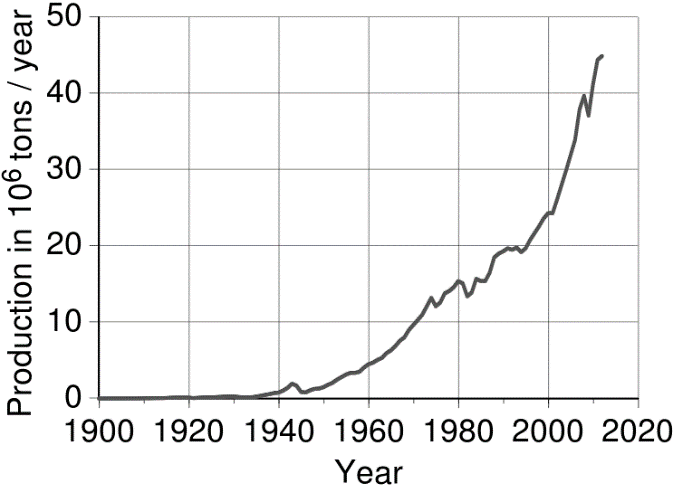 The chart below illustrates the global production trend of aluminium in million tonnes per year according to U.S. Geological Survey. Obviously this can’t all be attributed to a resurgence in aluminium in the window and door industry! The automotive industry would be a major factor, but it is indicative of a rising global trend for aluminium demand. Google Books Ngram tool plots the use of the word ‘Aluminium’ versus ‘PVC’ in books written in the English language across the world. We can see clearly the introduction of uPVC into the marketplace around the late 70’s/early 80s, stealing market share from aluminium, which moves into decline to make way for the rising star of uPVC. The story ends around 2008 with the limitation of Google Books tracking parameters but we can pick up in the next paragraph below with UK Trends from 2008 onwards. Insight Data’s 2014 report shows, in the diagram below, a decline in PVCu fabricators, and also highlights in the same report, a 6% increase, on the previous year, of Installers offering aluminium windows and doors. Google Trends UK demonstrates a steady upward rise for the search terms ‘Aluminium Windows’ (top) and ‘Aluminium Doors’ (bottom). In the top 5 ‘Breakout’ search terms Google Trends also reports that consumers are searching for ‘Aluminium Windows Prices’ and ‘Grey Aluminium Windows’ in large volumes across the UK. Not since the early 80s has there been such a large presence for aluminium at the FIT Show. The Council for Aluminium in Building (CAB) will dominate the floor space in Hall 8 with a 14 member strong CAB Pavilion, bringing the show’s ‘Think Big’ tagline powerfully to life. 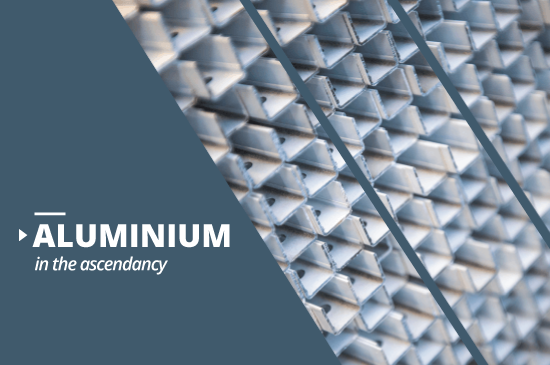 AluK is setting up a dedicated area on its stand to host a series of aluminium focused seminars with industry leaders – promoting it as the ‘Expert Zone’ and also offering a platform for visitors to have any burning industry questions answered. [WARNING; blatant promotion] Brookvent, the company I work for, will also be in Hall 8, at Stand S1. We’ve been manufacturing aluminium window ventilation since 1984. Our range of Surface Mounted and Glazed In vents is known by our customers for its quality and durability. We’ve also launched a new range of ABS surface mounted vents – so drop by and have a chat if that’s of interest to you.